Tags: 1000, 1000 surfboard graveyard, 11, art, article, coffin surfboard, feature, graveyard, issue 249, king kelly, magazine, media, surfboard, WAVES, WAVES magazine, what does climate change mean for surfer kind? 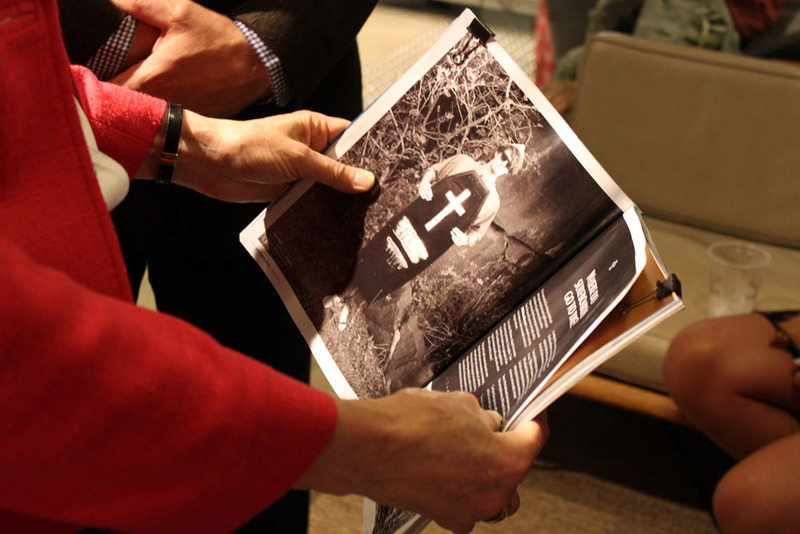 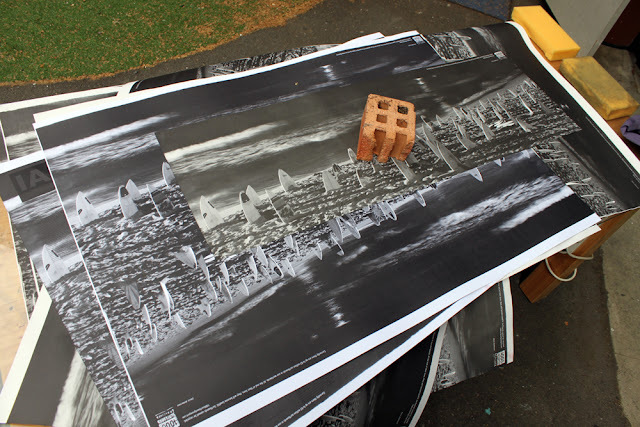 At 'The Graveyard Exhibition' event night I showed PART 3 of the ReRip stroy. 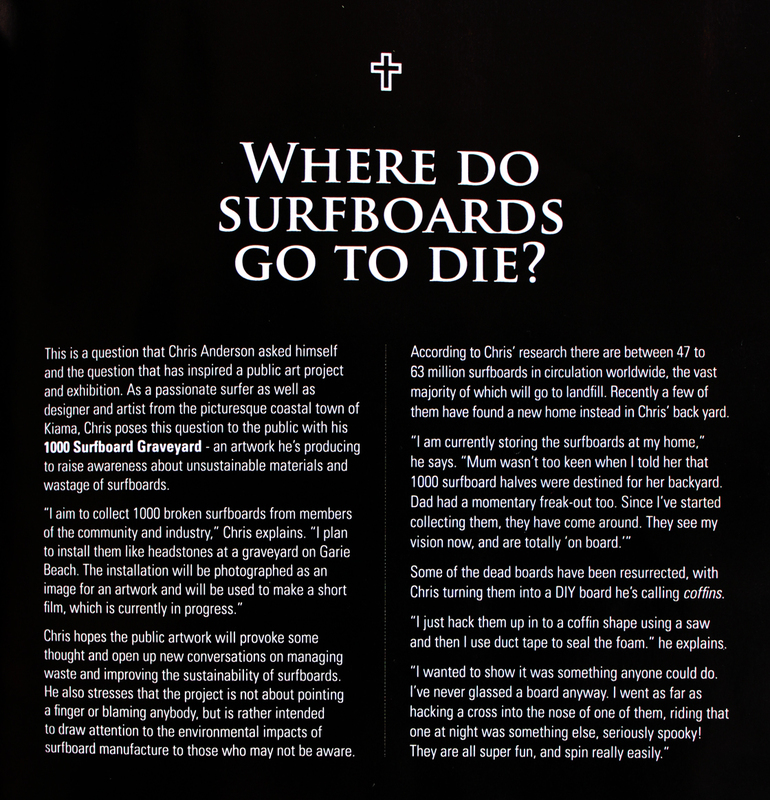 I've posted the full story here because it highlights a successful way of collecting surfboards in the US where the aim is to reuse and resell them... could this happen in Australia? 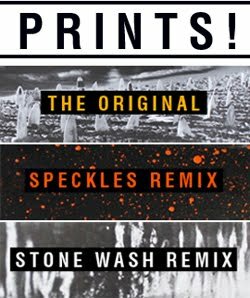 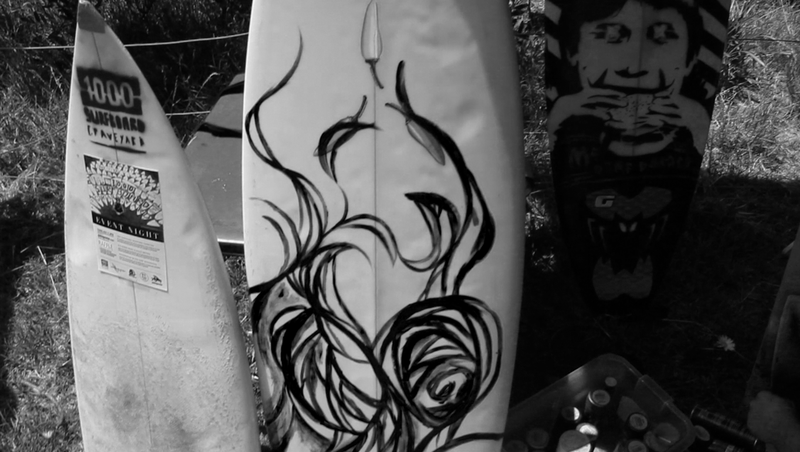 Rerip.com is a US based online classifieds site for selling, buying, reusing and recycling surfboards. 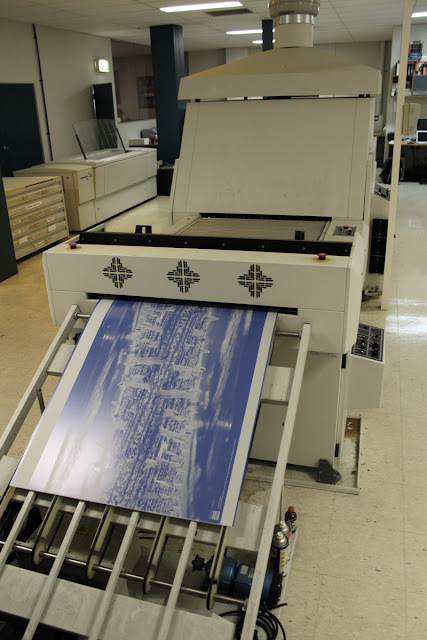 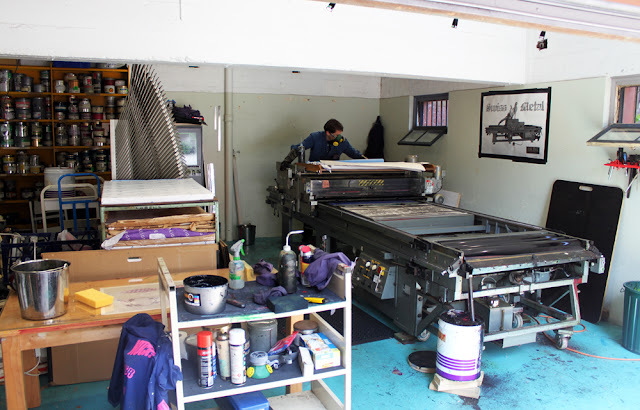 The aim of the company is to provide an opportunity for individuals to reuse and reride equipment, while promoting awareness for the need to reduce our collective footprint on the world. 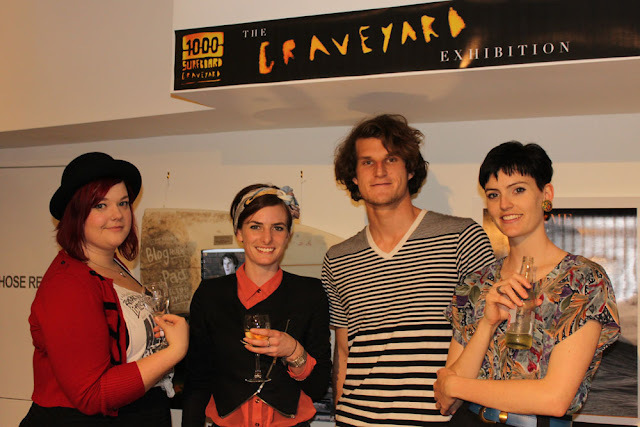 'The Graveyard Exhibition' + EVENT NIGHT! 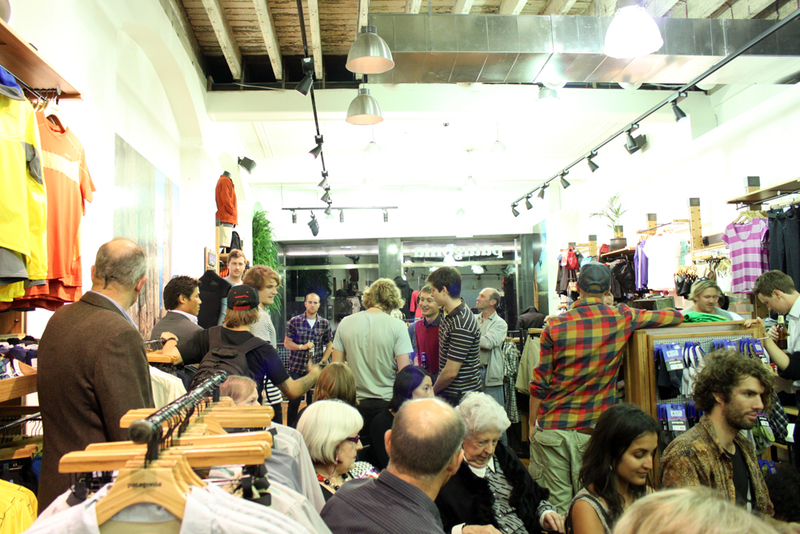 A big thanks to everyone who made it up to the event night on Thursday - it was great to see you there! For anyone who couldn't make here are some snaps from the night! 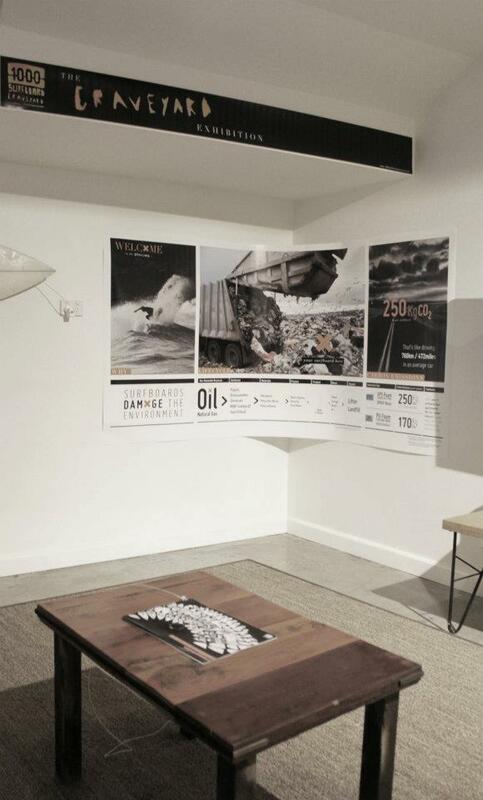 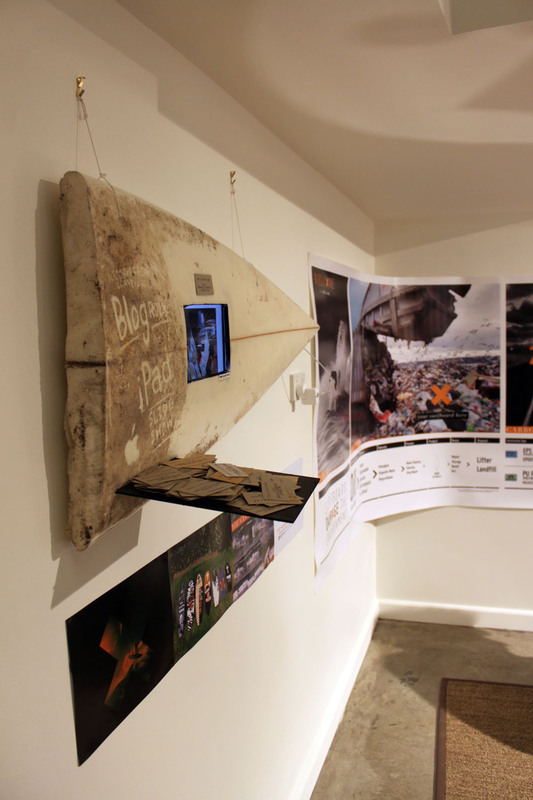 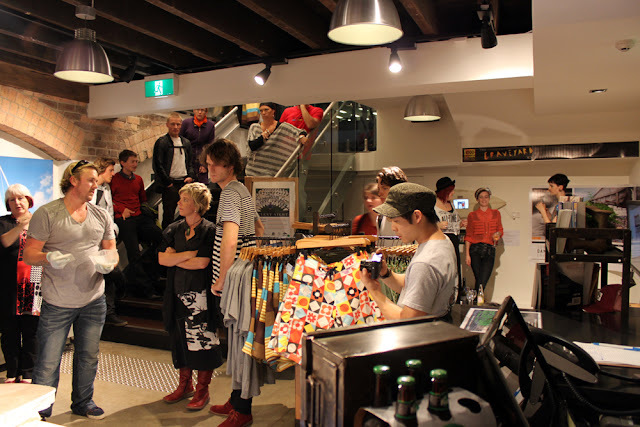 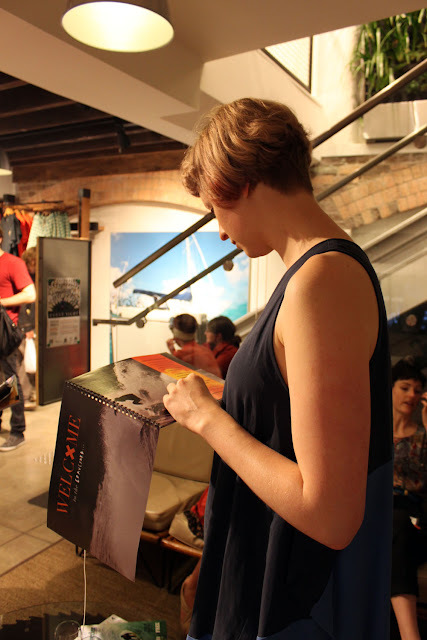 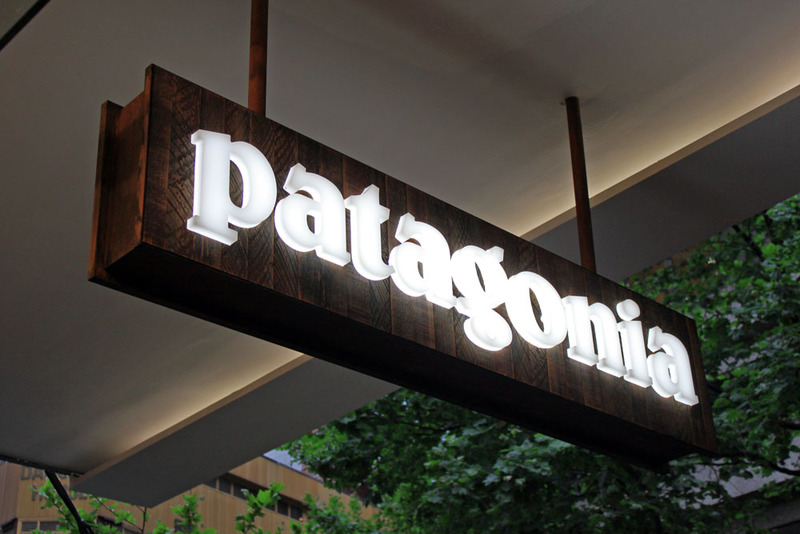 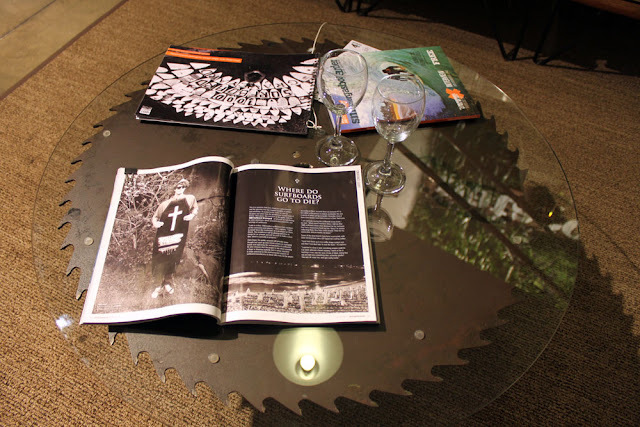 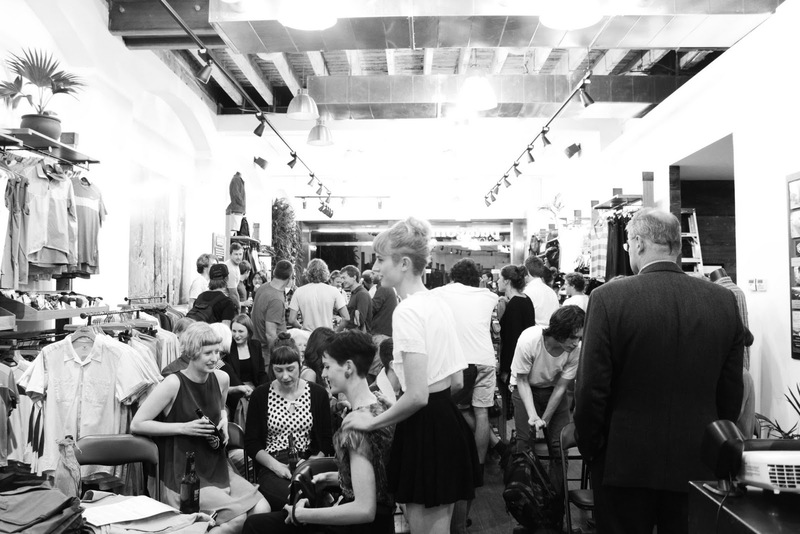 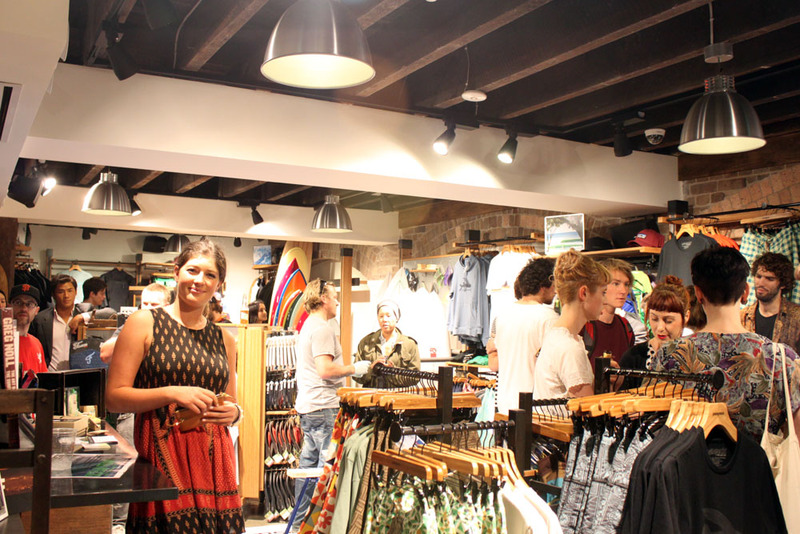 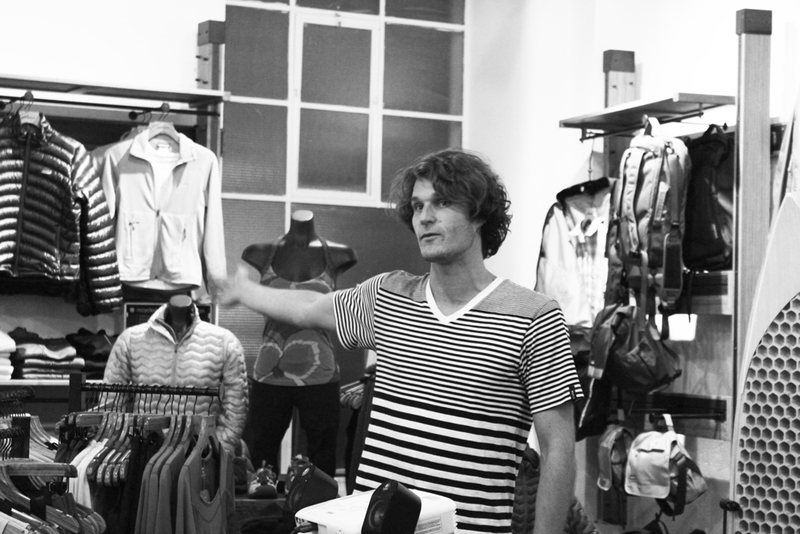 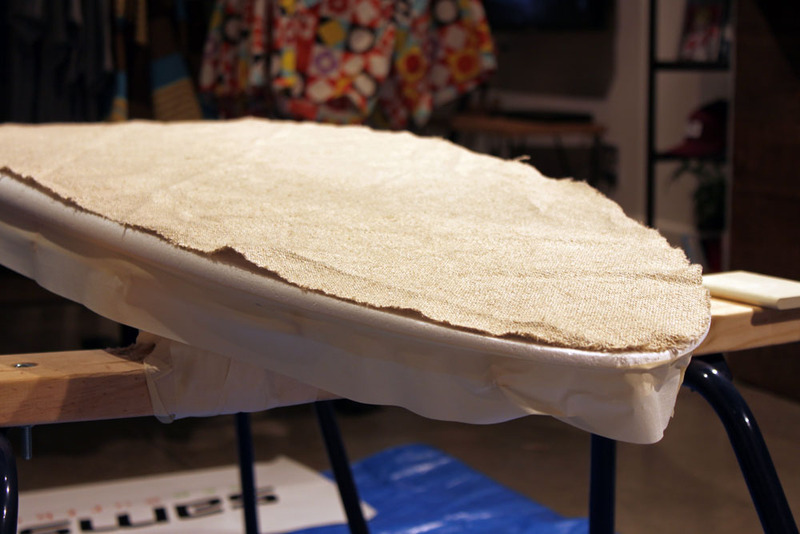 The evening at Patagonia Sydney (Nov 17 2011) told the surfboard graveyard story so far through artworks and a short film. 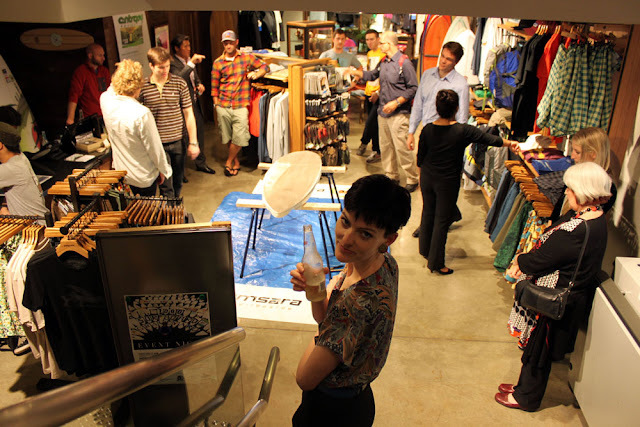 There was also presentations/demonstrations of some of the environmental innovations happening within the surfing world + A RAFFLE of quality goods! 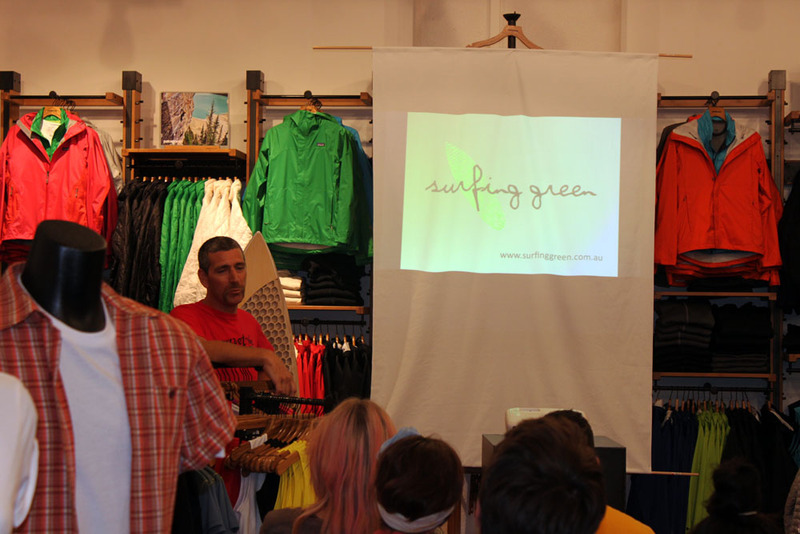 Dave & Nicola from Surfing Green spoke about recycled and renewable surf accessories and raffled off a pack of goodies! 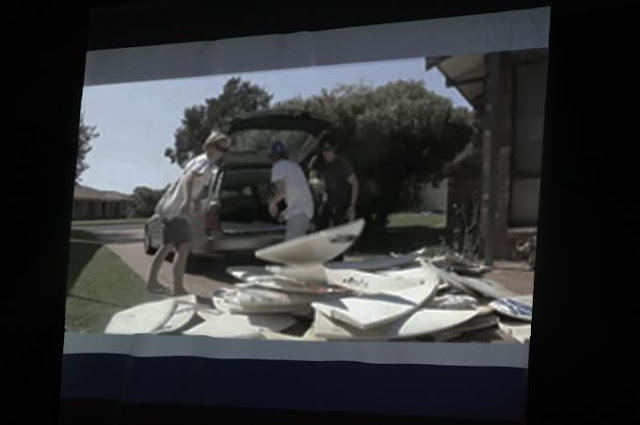 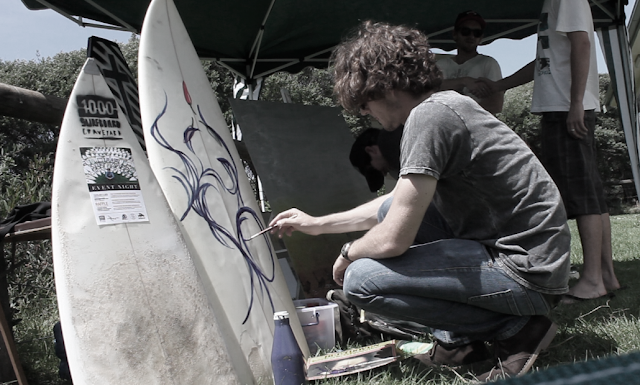 Jason from Samsara Surfboards demonstrated how he makes his eco-surfboards and raffled off a board from his new range! A new Patagonia merino wool suit was raffled too! 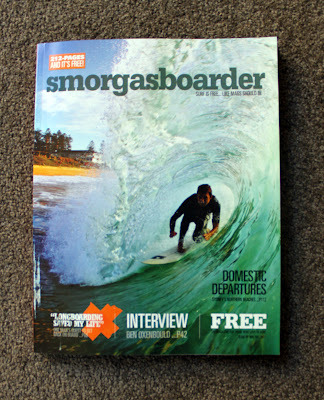 Smorgasboarder is a free mag that can be found at most legit surf stores! The Nov-Dec edition of mag is being dropped around Australia as I write this! 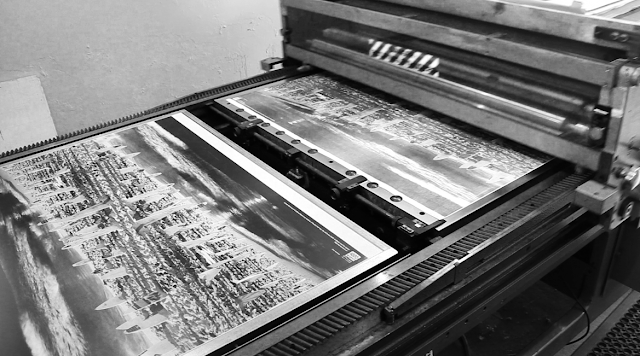 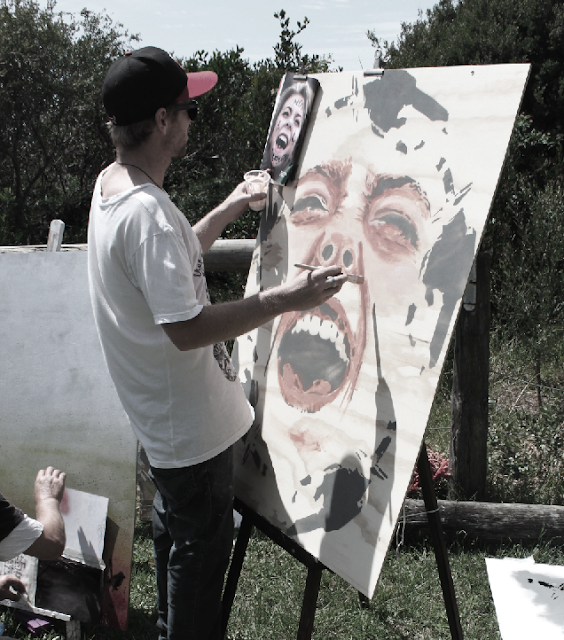 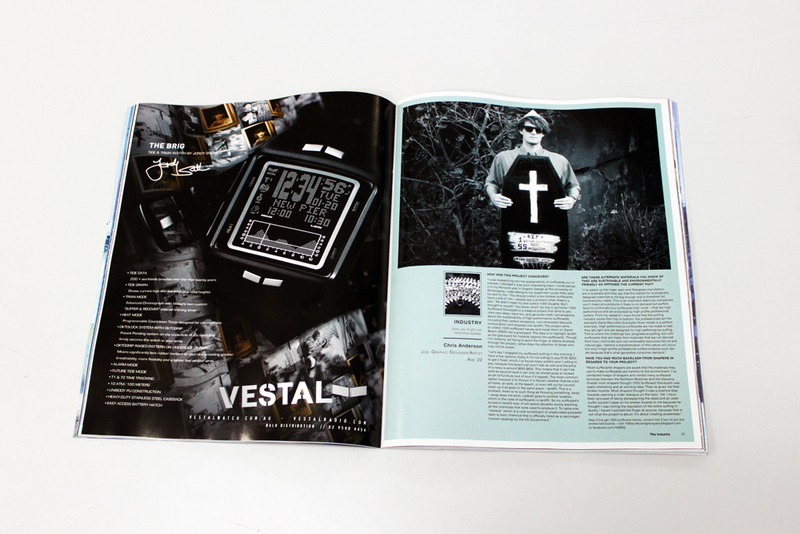 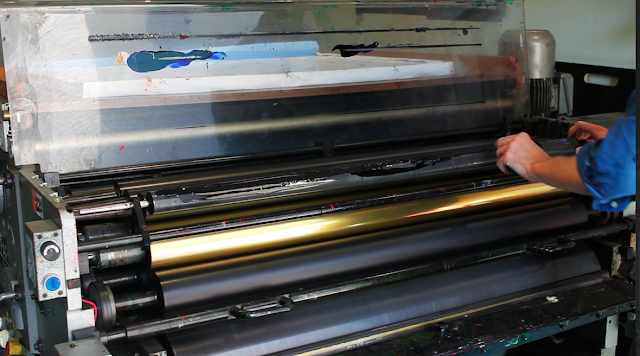 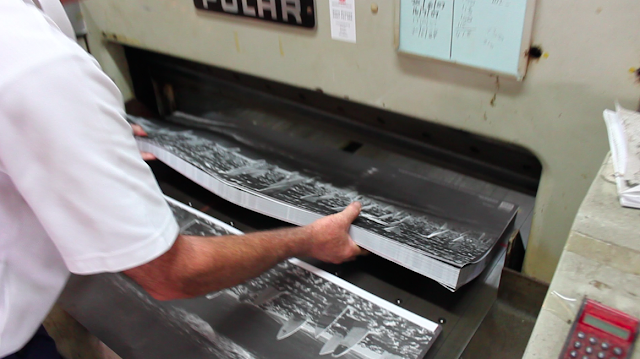 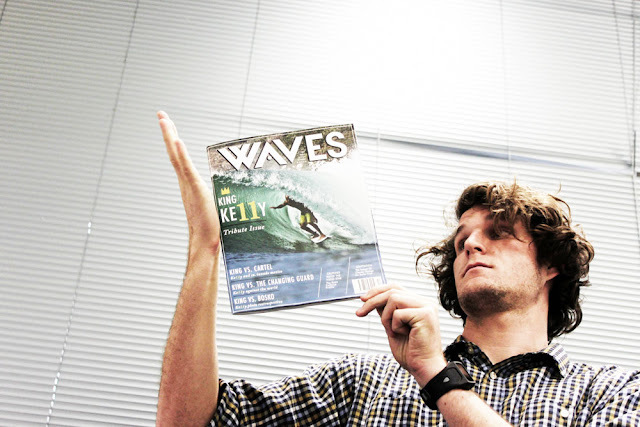 The mag focuses on interesting stories from surfers and surfboard shapers in the community. 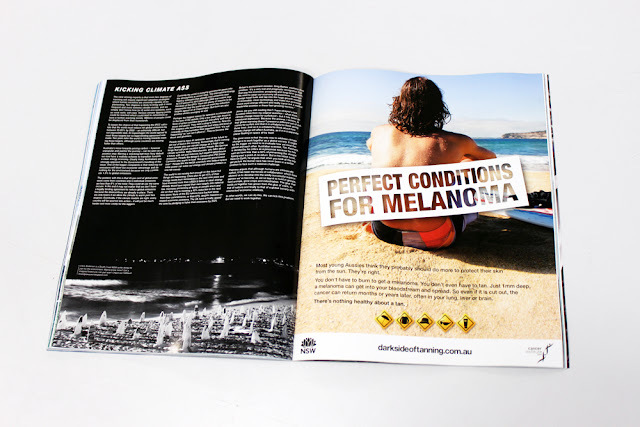 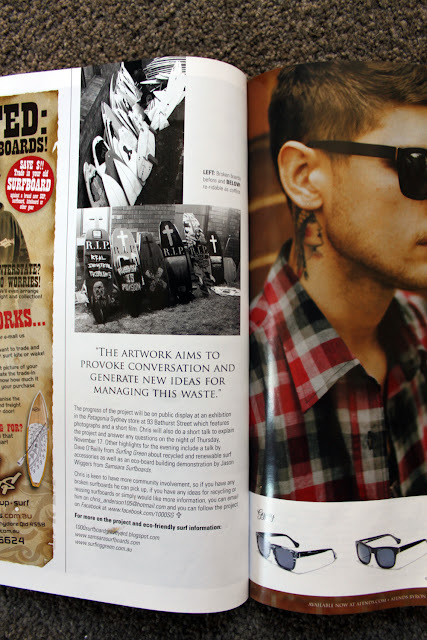 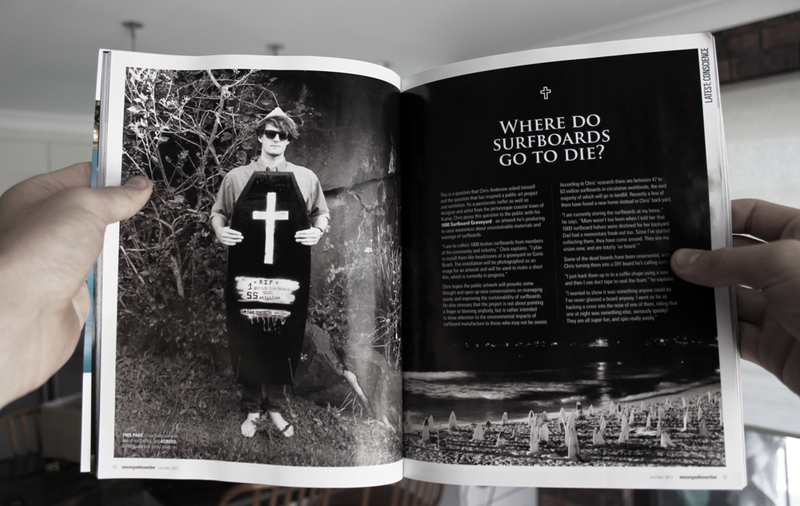 1000SG has feature spread (pg 72-73) - if you're in the Illawarra, Zink Surf Shop has fresh batch - get one while you can! 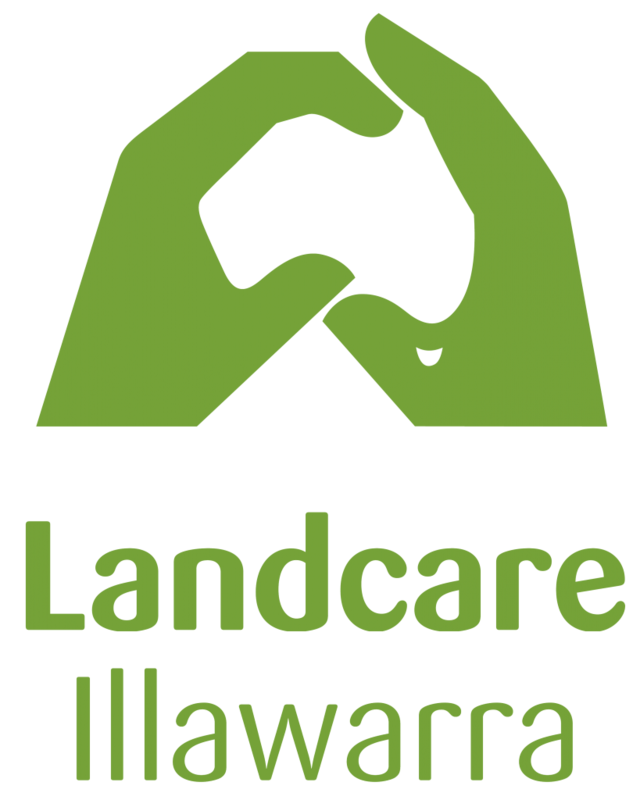 Landcare Illawarra held a Dune Day Festival at Gerringong on the weekend. 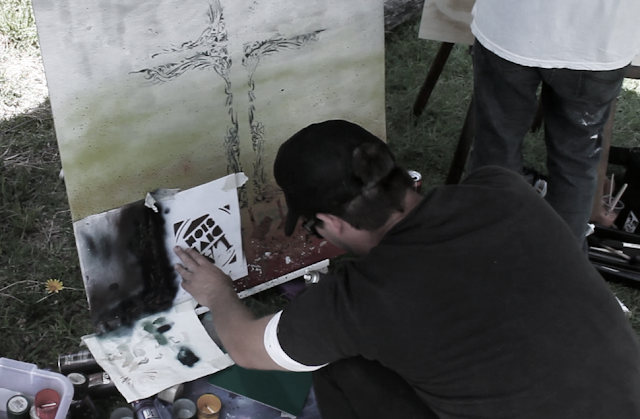 The LA' Division crew were on the live art side of things. Trait, Boyd-E and myself all had our brushes out and the artworks were donated for auction with the proceeds going to Landcare Illawarra. Landcare Illawarra is a community-based organisation operating in the areas of Wollongong, Shellharbour and Kiama on the NSW South Coast, they get involved in a broad range of environmental repair activities, such as bush regeneration. 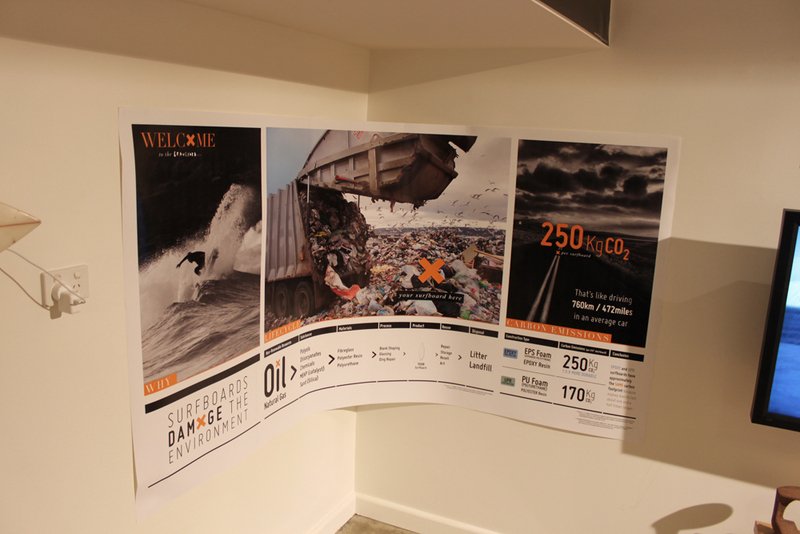 POSTERS! 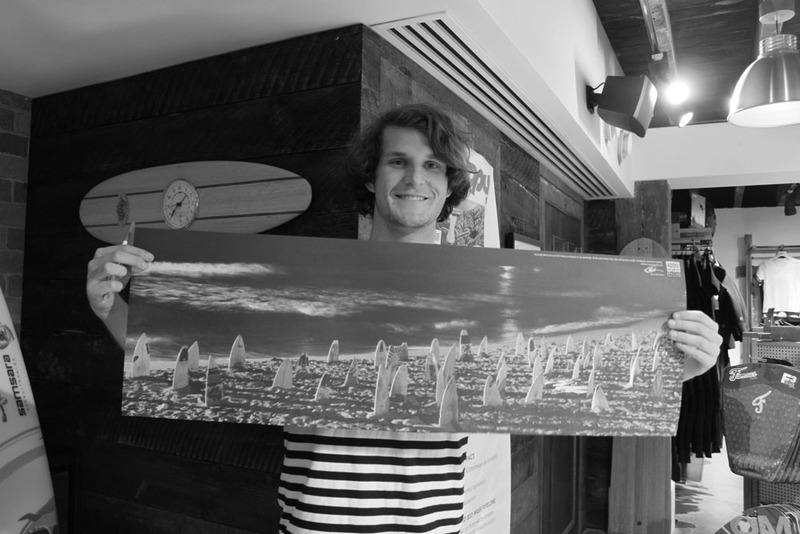 In the current exhibition (12 - 18th Patagonia Surf Store Sydney) there will be posters for sale, they are available online too, for $25!